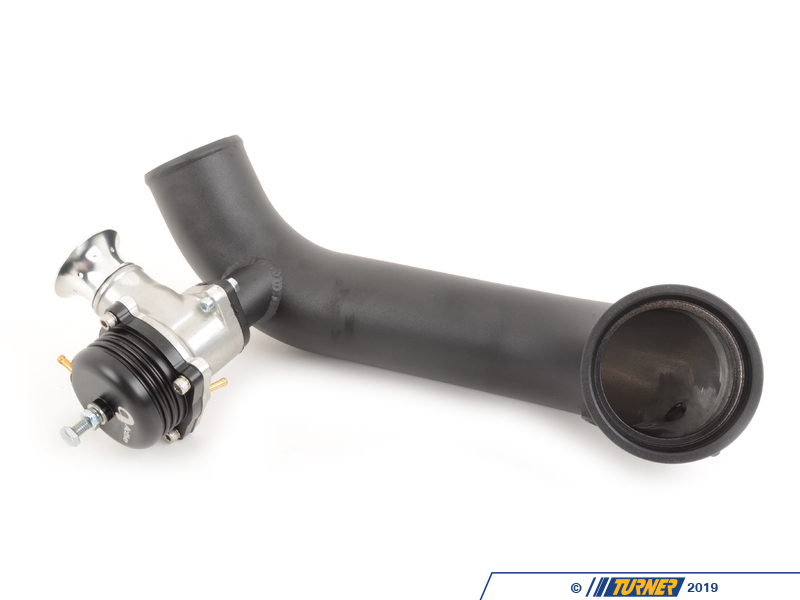 When adding boost to the N54 engine, it's important to consider effects throughout the rest of the system. 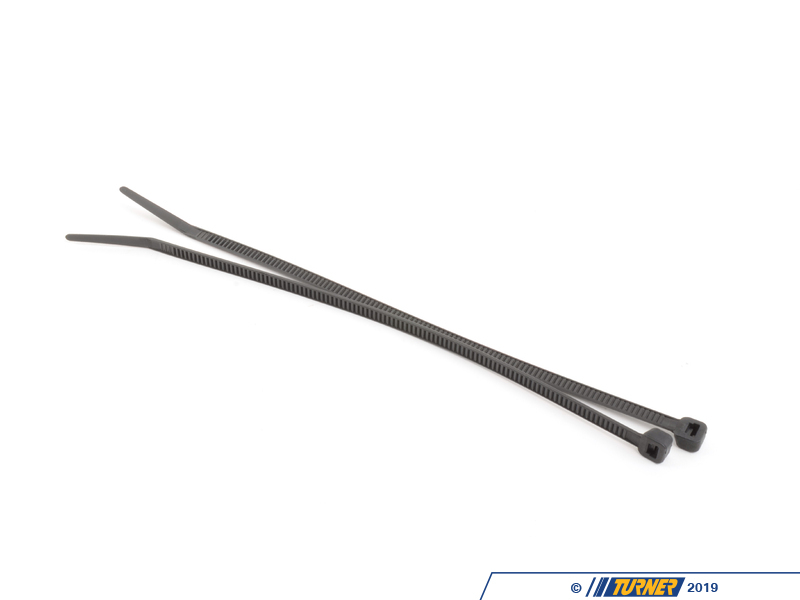 Additional boost can overwhelm the stock BMW diverter valve system and lead to boost leakage, or boost spikes, and lost horsepower. With the factory components in place it's hard to maintain consistently high boost levels. 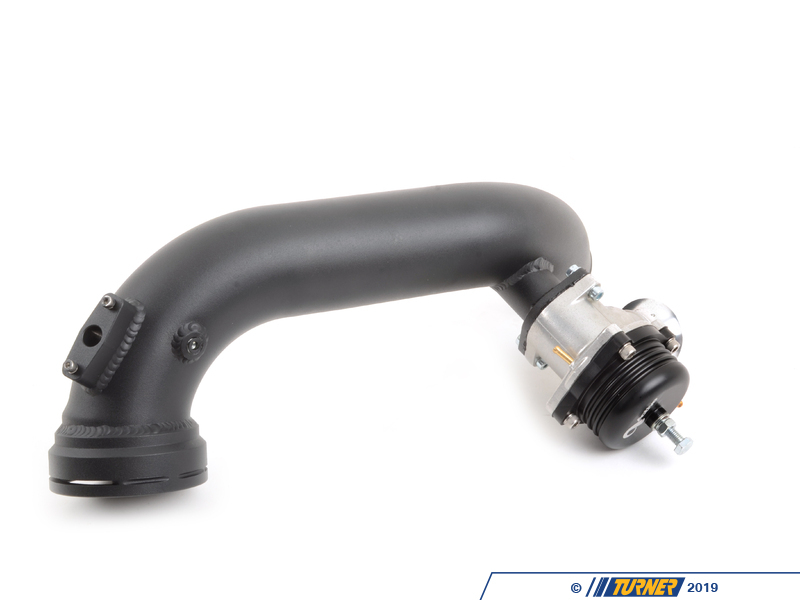 Instead of the weak plastic components of the stock system, Active Autowerke uses a CNC-machined and mandrel-bent aluminum tube with a Venturi blow-off valve in place of the original diverter valves. 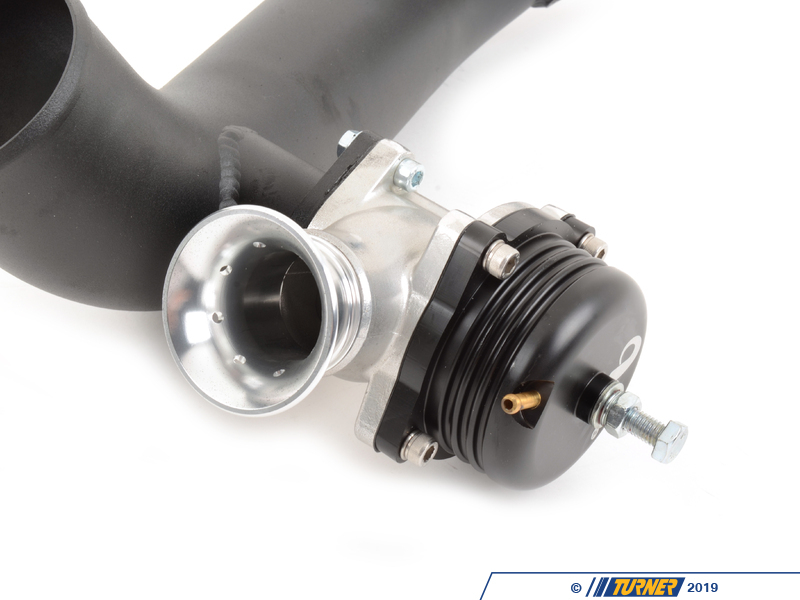 The blow-off valve dumps overboost into the atmosphere for that distinctive turbo 'whoosh' sound. The single AA BOV is over-sized for the N54 application - taking the place of the two small diverter valves, and verified to handle over 600hp. With the BOV acting properly your turbos and other components are protected from compressor surge caused by excess pressure build-up. We like the Active BOV better than other forms of diverter and BOV kits because it's tried and true - AA was the original turbo BMW tuners and their experience is second to none. 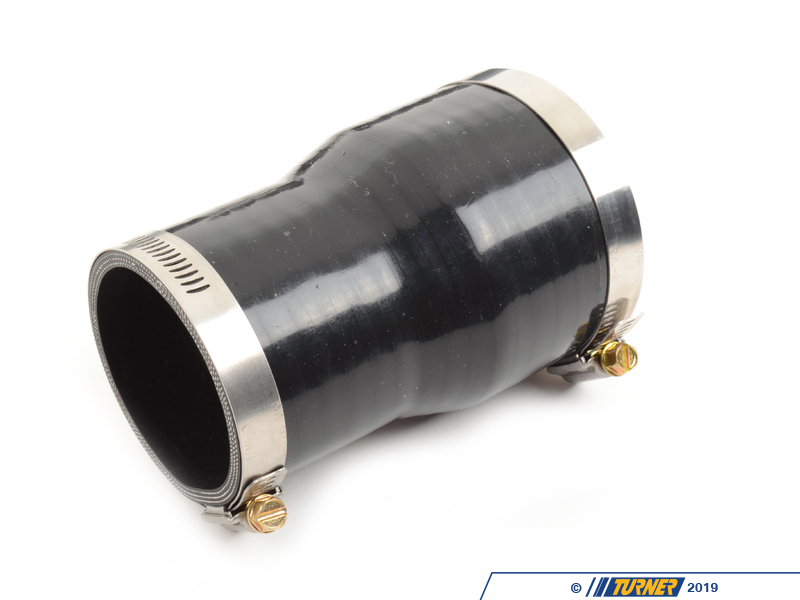 That's why they took the time to engineer their kit to fit perfectly, using the OE-type connector to the throttle body, and high-strength silicone to the lower intercooler tube. 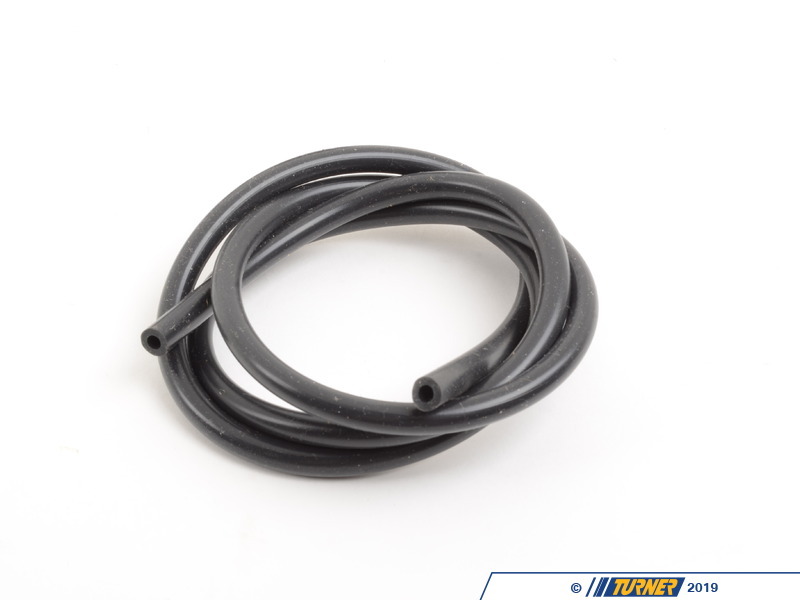 Each connection is a tight, leak-free seal. 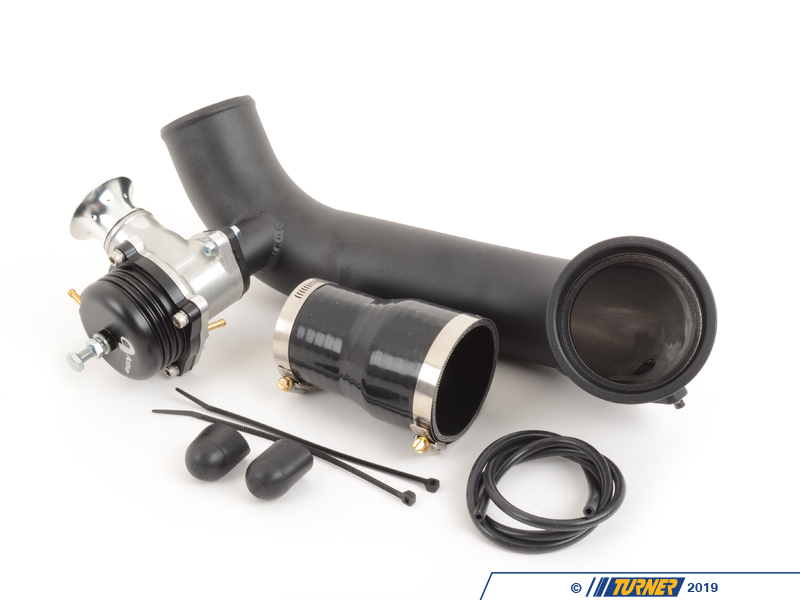 The kit comes complete with the discharge tube, vacuum plugs for the stock hoses, and instructions. 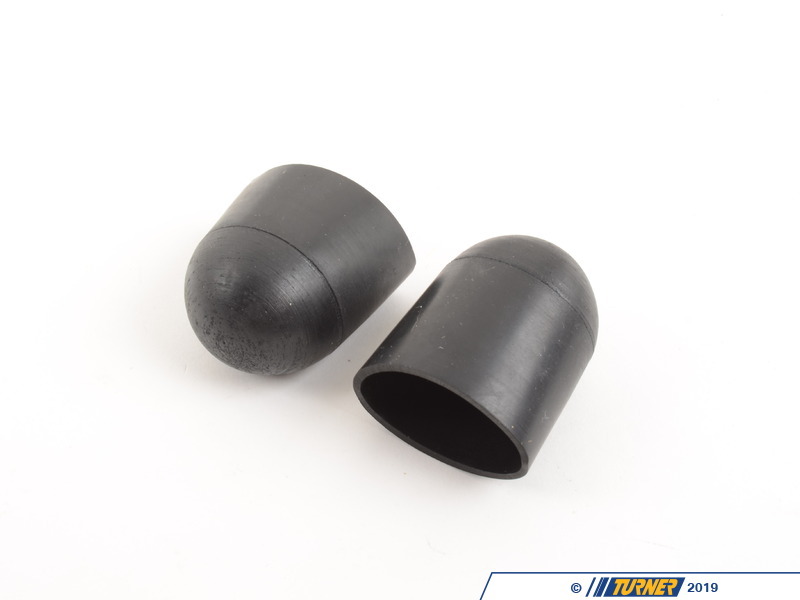 The tube is powdercoated in black and with a wrinkle finish for an OE appearance.